Swarovski Scopes Review - Z3/Z5 - Which One is the Best? Home Reviews Swarovski Scopes Review – Z3/Z5 – Which One is the Best? Swarovski Scopes Review – Z3/Z5 – Which One is the Best? The first time I shot a rifle I was aiming at a row of tin cans lined on a fence. The “rifle” of choice was a BB gun, which was a fun way of getting the job done. Years later on a cool autumn day in a scenery complete with gorgeous countryside, I took another shot. This time my weapon of choice was a .22 caliber rifle. It’s true, I was far from understanding, never mind possessing, the sophisticated versions of today’s weapons. Although my scope was missing (I didn’t own one), I knew that my aim had to result in a crisp, accurate shot. Back then, I had never heard of rifle scopes, not to mention Swarovski, but years later I would find out that their rifle scopes are considered some of the best in the world. Whether you’re shooting cans, practicing at a rifle range or big game hunting, Swarovski optics are top notch with unsurpassed quality and craftsmanship like no other. 3 How will you use your Rifle Scope and Why? 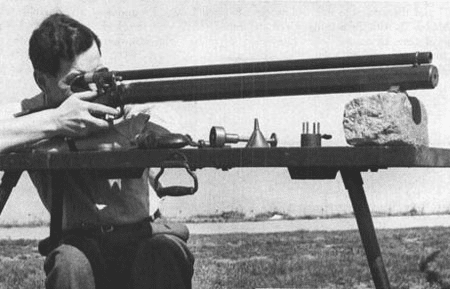 In the late 1850’s/early 1860’s, Morgan James, a competitive rifle shooter, built the first telescopic sight. During the Civil War, sharpshooters began to use scope-sighted rifles for correlative long distances. To this day this scope is regarded by some as the first sensible optical rifle sight. One can argue that these earlier scopes lacked the remarkable optical quality and durability of today’s models. The Swarovski Austrian producer is probably best known for their superior crystal products such as watches and various types of jewelry. But since 1949, Swarovski Optik , headquartered in Absam, Austria, has specialized in the manufacturing of optical instruments. 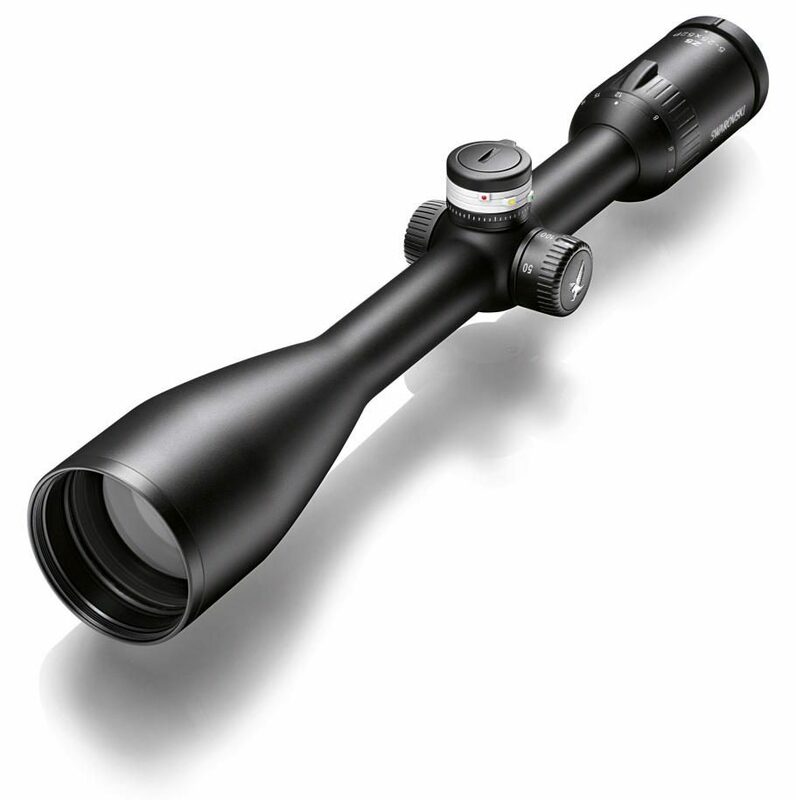 Binoculars, spotting scopes, night-range devices and of course, rifle scopes are among their most most notable products. Are you looking for superior precision in your next rifle scope? Vision and clarity are probably two words that come to mind when you’re in the market for a rifle scope that delivers just that. The Austrian manufacturer, Swarovski is considered by some critics as the world’s best when it comes to scopes. When you’re staring down your target at dusk or dawn you need a clear, crisp and concise view. So what sets Swarovski scopes apart from the rest? Pragmatic design and state of the art technology that you can feel. Today, the shooting and hunting industry has drastically upped their game in terms of rifle scope technology. Whereas the original tubes were made of steel, today’s rifle scope tubes are now drawn from aircraft-grade aluminum. Hence, there’s no comparison in terms of strength. 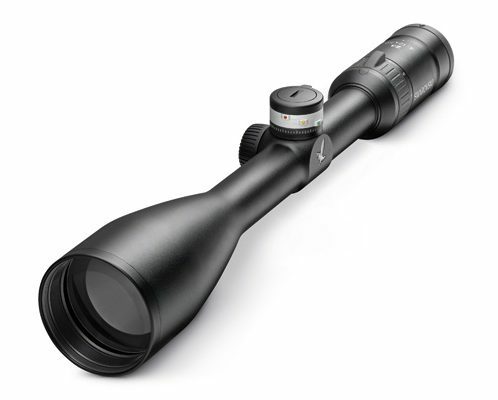 Compact, sturdy and lightweight, Swarovski’s Z3 and Z5 seem to be the top rated scopes of choice. TIP: When it comes time to purchasing a scope, aim (no pun intended) for the best! The better the scope, the better your shooting skill. How will you use your Rifle Scope and Why? As soon as you know why you need a particular scope, it will be easier to choose the optic. Are you a newly appointed police officer? Getting ready to hunt deer in the mountains of Pennsylvania? Need more target practice? Or do you simply need a clear and ultra-reliable scope for household protection rifle? These are all valid situations which require the perfect rifle scope. Now that you’ve figured out why you need an optic, let’s consider the scope’s durability. Waterproof? Shockproof? Anti-fog? When it comes time to put your optic to use, you don’t want something to break. Spend that extra buck for peace of mind. Other considerations are batteries, warranties and size options. There are many coatings available for optics. Consider coated, fully coated and multi coated. The better the coating, the less eyestrain you’ll endure. Slim, sturdy, reliable rifle scope which stands out for its lightweight design and incredible optics. Perfect for your next stalk, it’s a handy companion for every type of weapon. Props to its classy, timeless design. Thanks to its high-precision optics and graceful design, the Z3 3-10×42 exhibits a slim construction and close mount to the barrel. Comes fully equipped with a PLEX aiming reticle and limited lifetime warranty from Swarovski. Works great with all types of weapons. The lens here are really what make the Z3 one of the most popular picks. Let’s take a closer look at how they function. 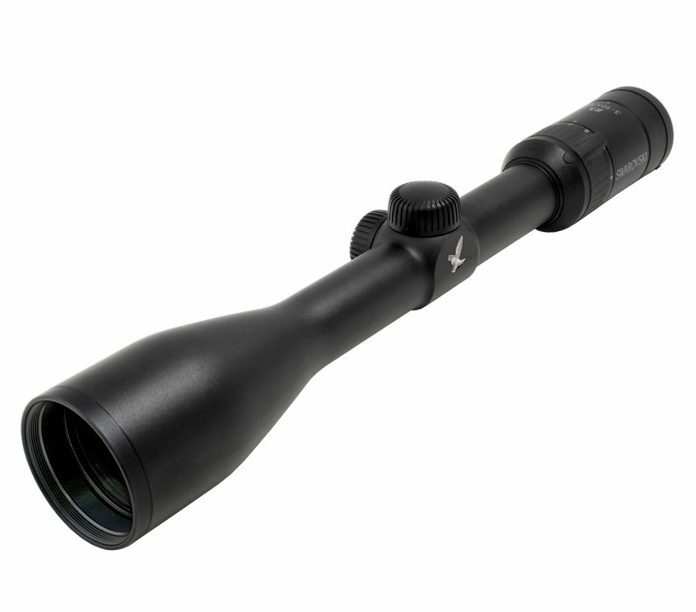 The Z3 4-12×50 is available with BRX or BRH reticle and an optional BT. It’s extremely versatile and designed for better low light visibility in big game hunting. (Distances between bars and dots are the same for both reticles). It’s safe to say that any product associated with the name Swarovski brings first in class optics with unparalleled quality. Optical magicians, one might say as hunters and shooters worldwide will attest to this. Similar in design to the Z3, the Z5 rifle scopes possess the unsurpassed distinction of durability, dependability and precision. You need the best whether you’re in the mountains or shooting a target on the plains. If you had only one shot to secure your target, what scope would you choose? With the Z5, one crisp, clean, shot is all you’ll need. Ready? Think long-range shooting… This rifle scope comes fully equipped with a BT-Ballistic Turret. 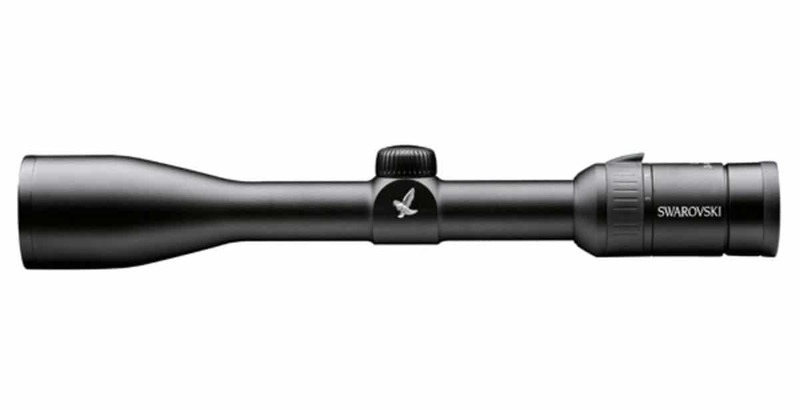 A lightweight, sleek, high-precision scope with five times zoom in its one-inch main tube. Suitable for various types of hunting, it offers max precision at extreme distances. The optics on this rifle scope are obsolete even at the lowest light. It offers quick, comfortable adjustments with the addition of a ballistic turret. You won’t be disappointed. Accuracy at its best! This particular scope would best be be considered for the traditional hunter. It’s a one-inch highly precise scope with a five times zoom and weighs in just under a pound. 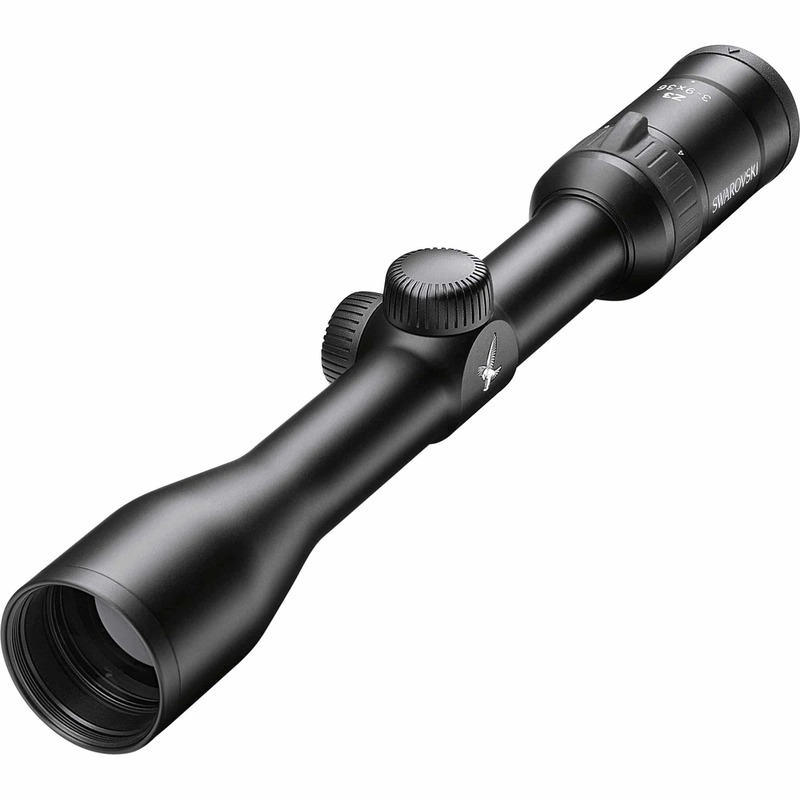 The compact, light and reliable Z5 3.5-18×44 BT profile also has a clean unassuming look about it. If you’re a mountain hunter in a situation that requires critical precision and accuracy, the Swarovski Z5 3.5-18×44 BT is the scope you’ll want in your hands. It features state-of-the-art technology and is there when you need it the most-especially for that long range shot. Whichever scope you aim for and in whatever situation you need one, you really can’t go wrong with Swarovski. Both the Z3 and Z5 are lightweight, durable and sturdy. And with optical clarity so clear that it knows no boundaries, why settle for less? 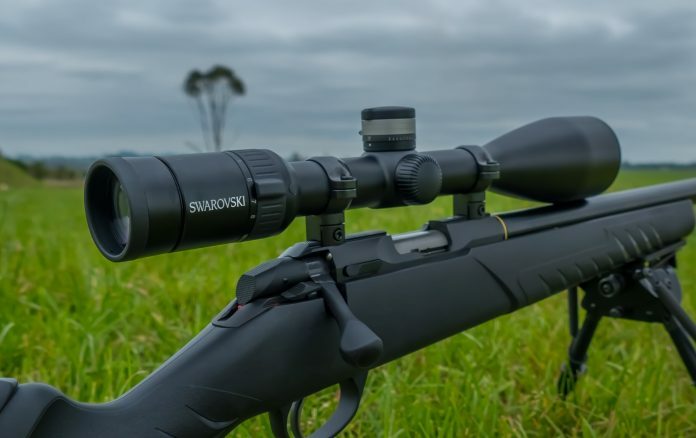 Whether you’re big game hunting, shooting the occasional small prey or honing your precise target skills, you can rest assured Swarovski scopes won’t let you down.